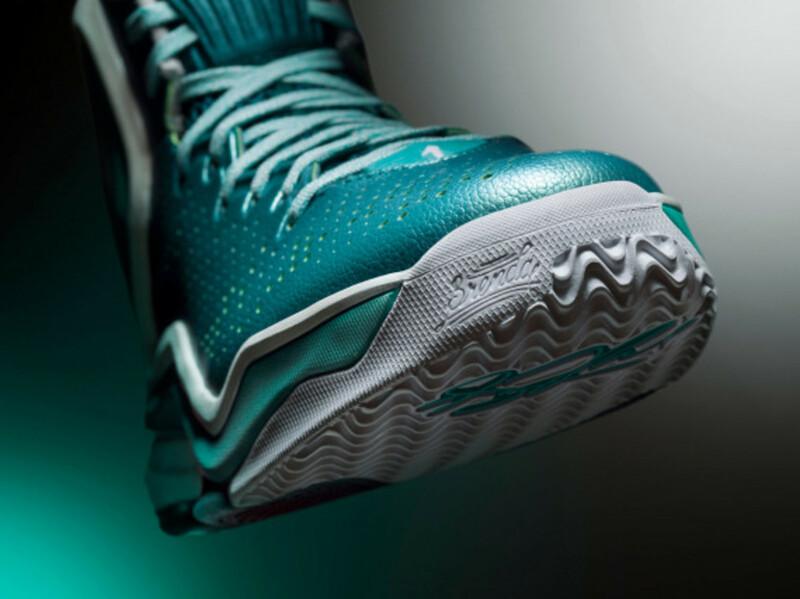 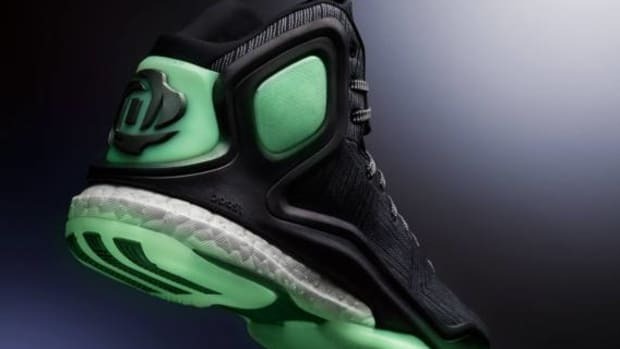 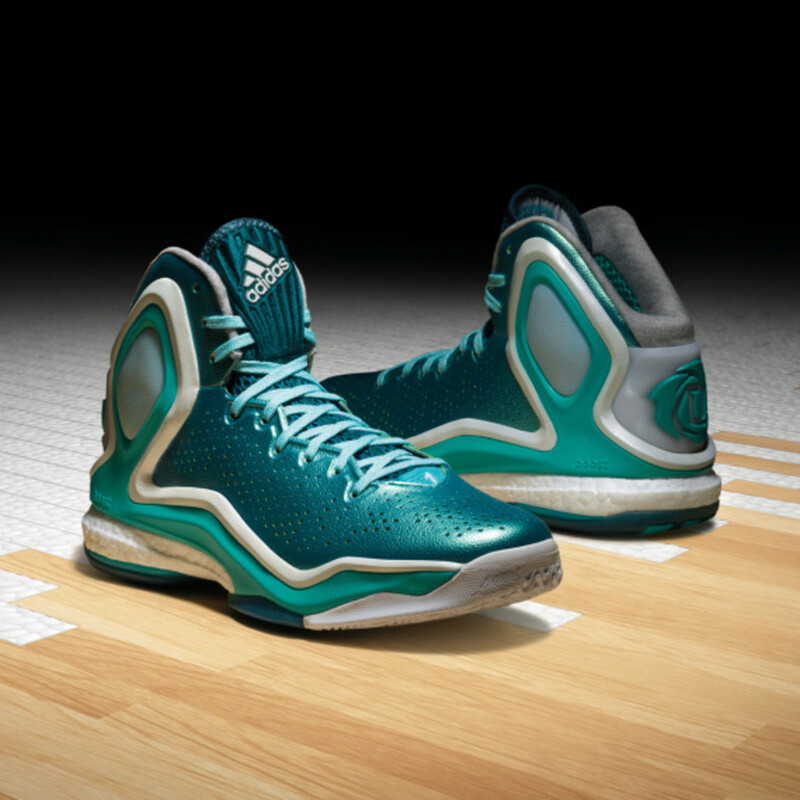 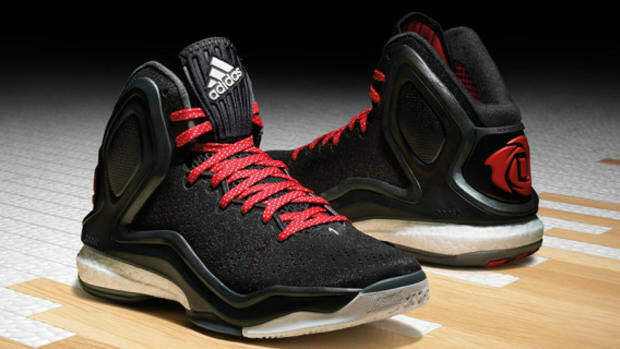 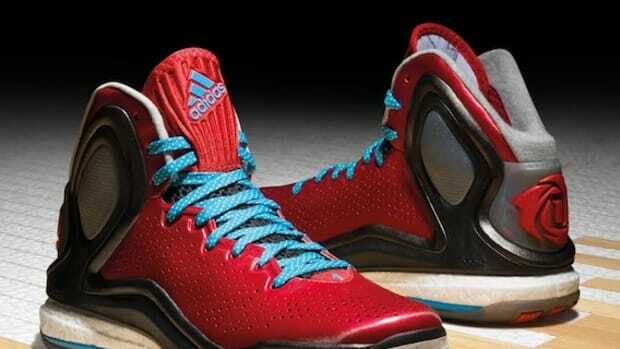 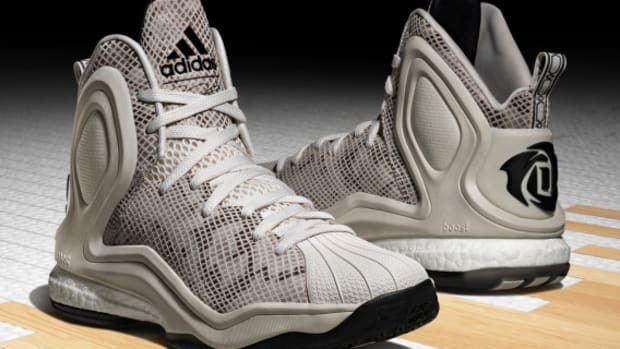 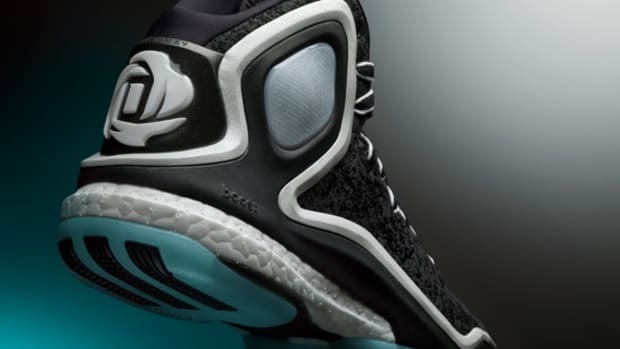 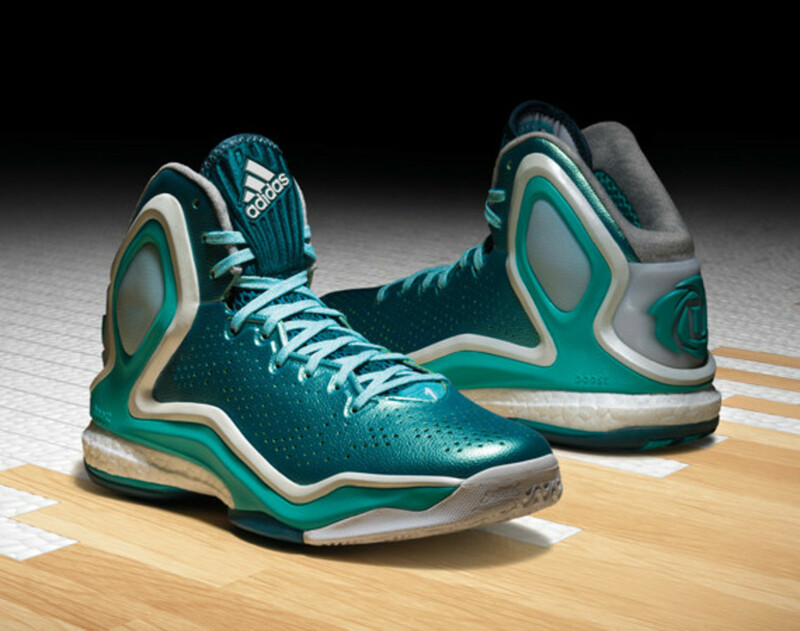 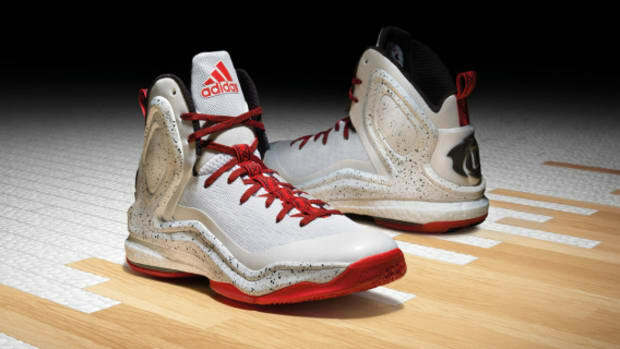 adidas has pulled the covers off the latest edition of the D Rose 5 Boost, nicknamed "The Lake" and featuring a colorway inspired by Lake Michigan and its prominence as a major Chicago landmark. 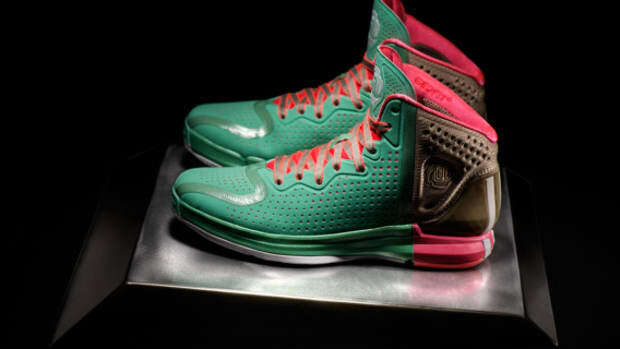 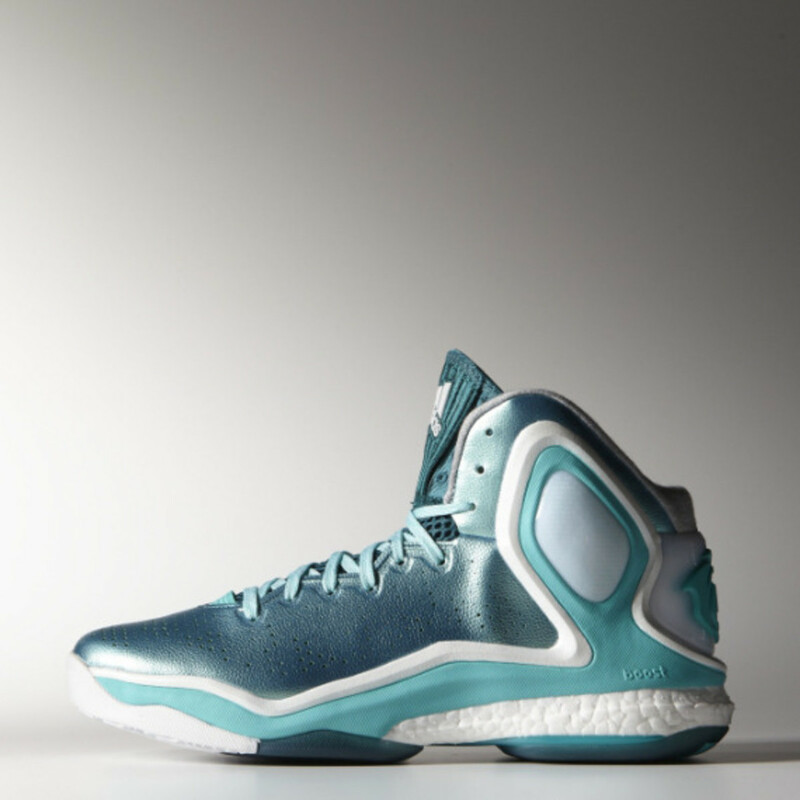 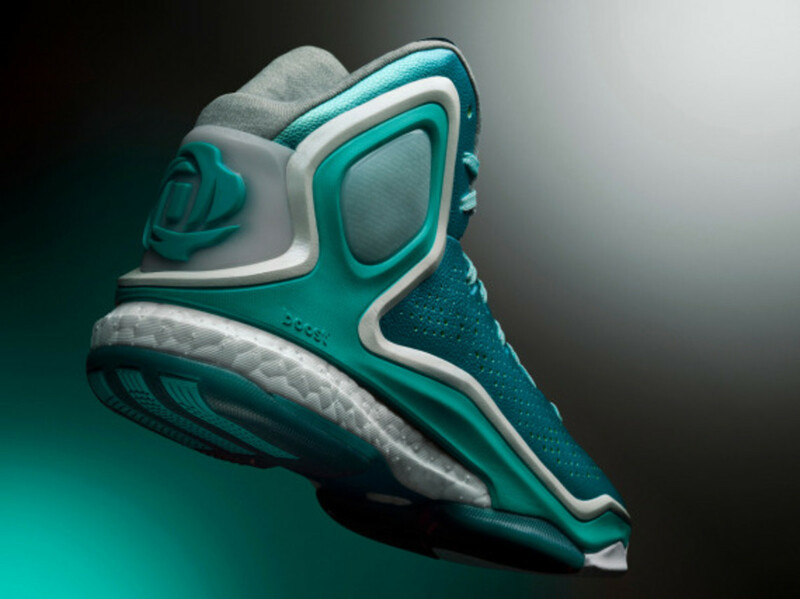 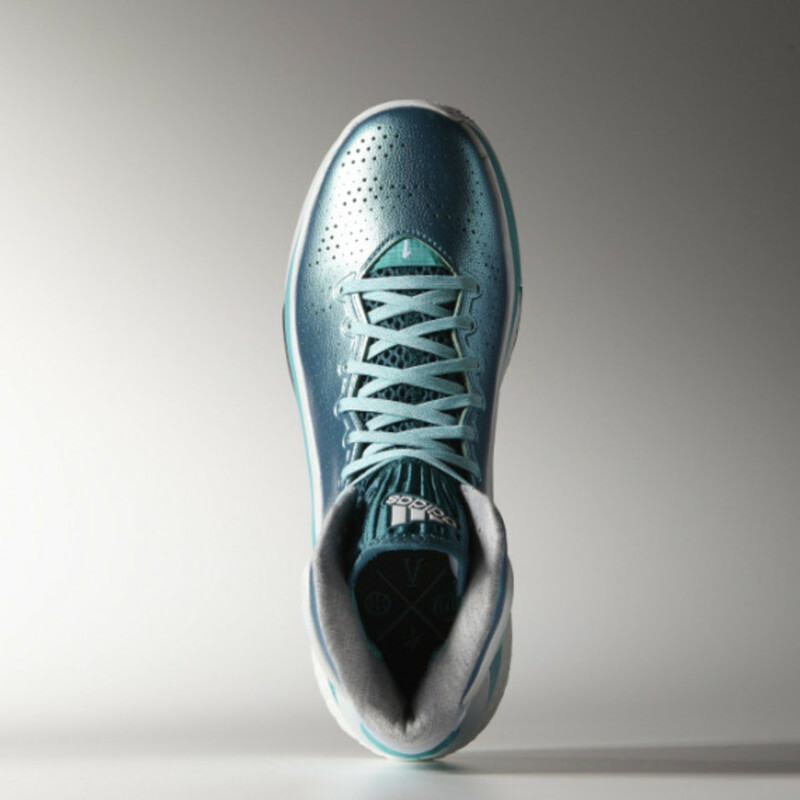 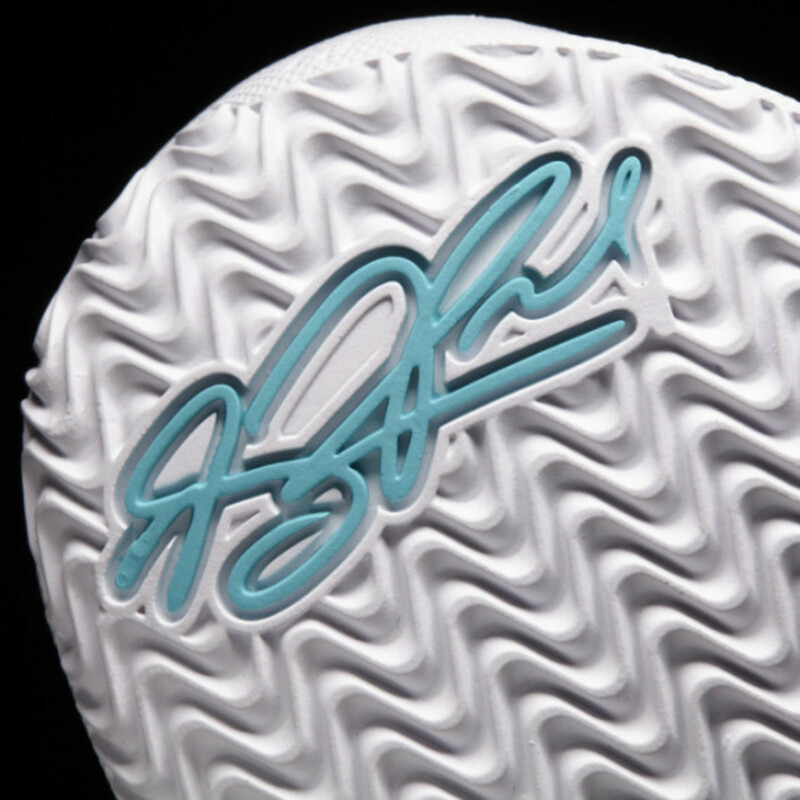 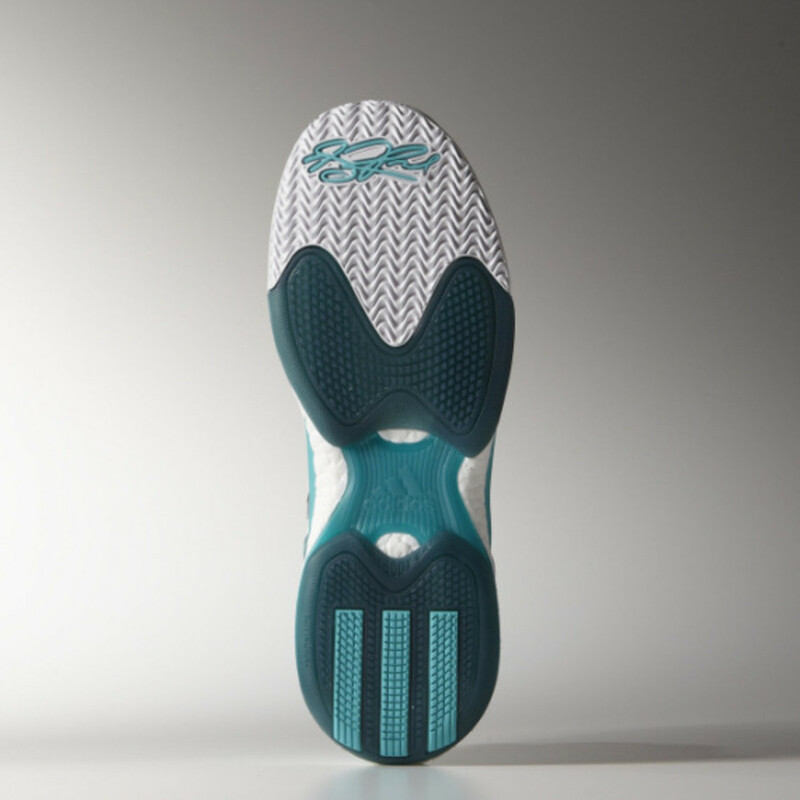 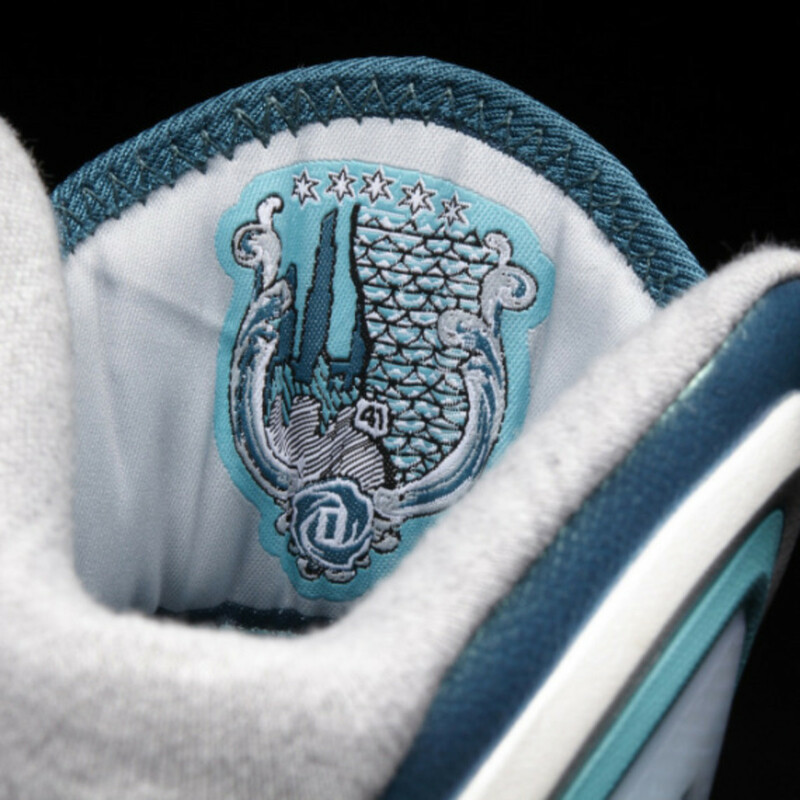 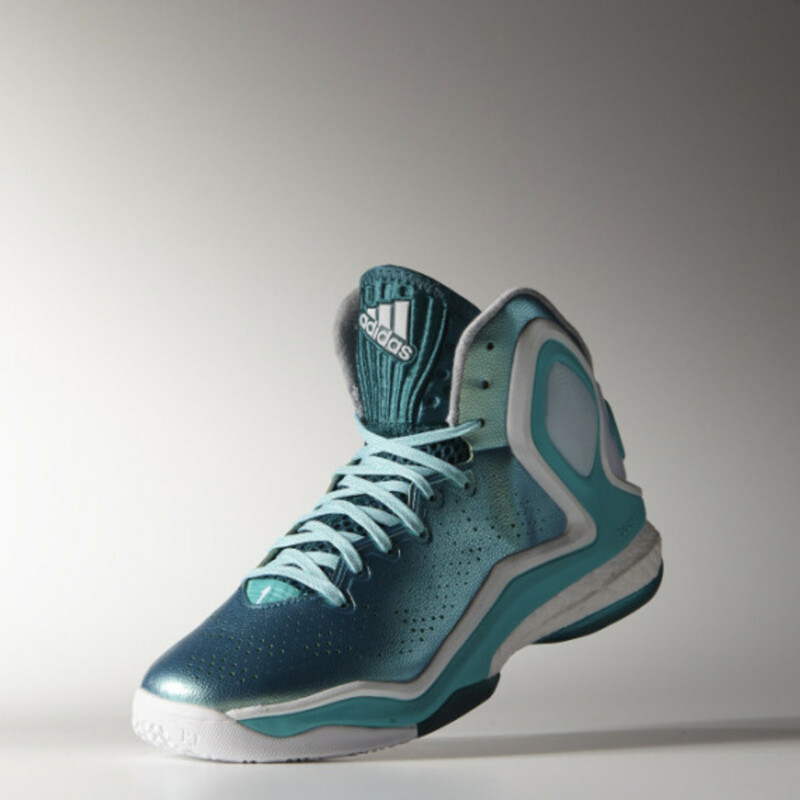 The upper features a metallic teal finish on a synthetic tumbled leather upper, accented with a Vivid Mint Fit Cage and matching D Rose logo on the heel. 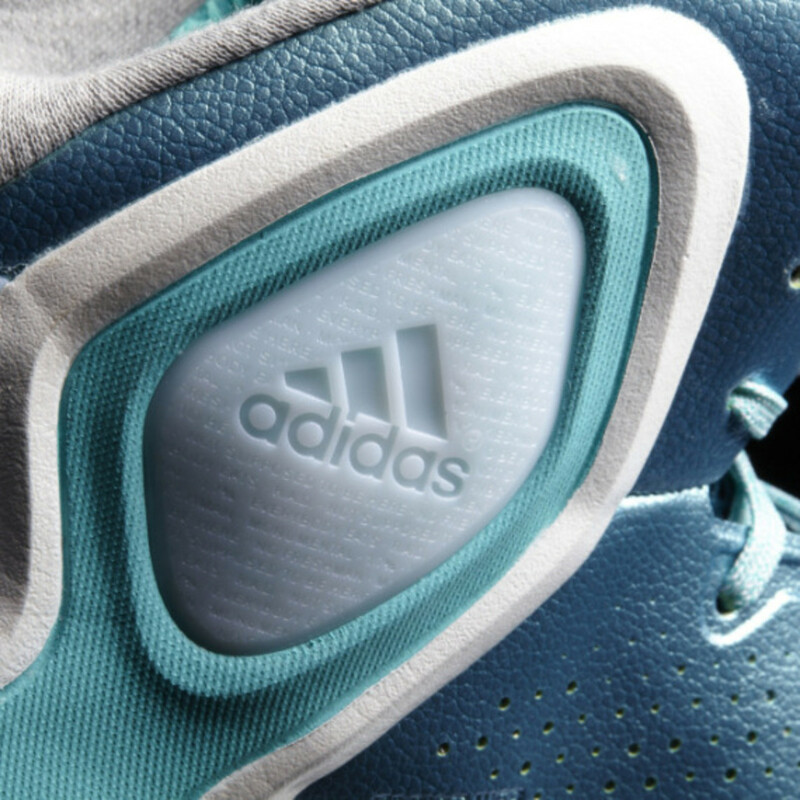 Subtle personal details -- including the "Brenda" inscription on the toe and custom interior tongue tag -- finish the look on the BOOST-equipped kicks. 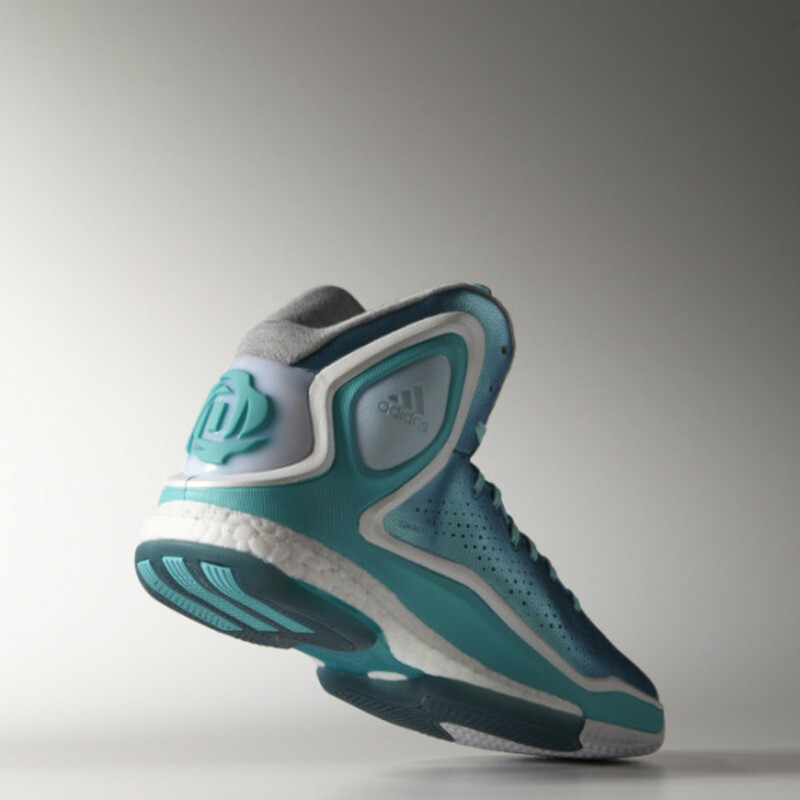 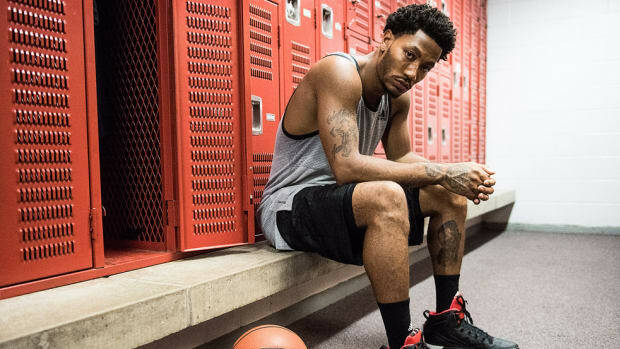 Stay tuned for release details surrounding the adidas D Rose 5 Boost "The Lake," currently rumored to be a Chicago and Europe exclusive.